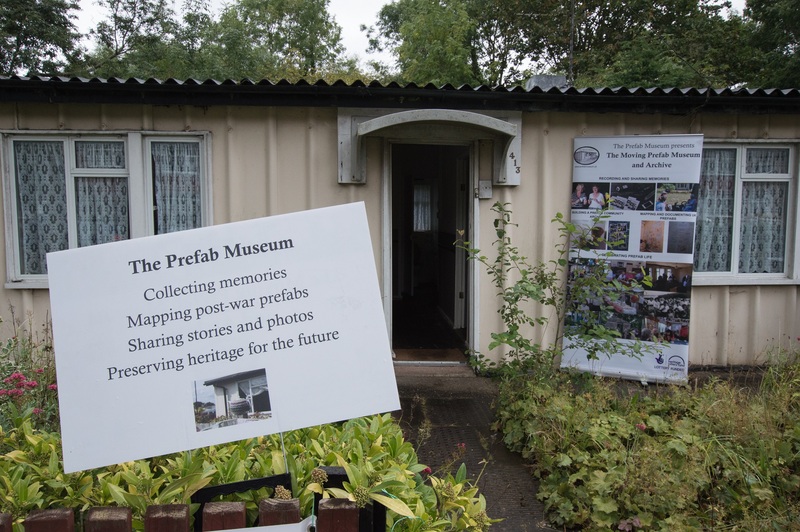 You are here: HomenextKeywordsnextpost-warnextMoving Prefab: Wake Green Road, Grade II listed Phoenix prefabs. Exhibition September 2017. Moving Prefab: Wake Green Road, Grade II listed Phoenix prefabs. Exhibition September 2017. I moved from Hall Green in 1968 to Solihull with my family am now 64 and live in Melton Mowbray, I have fond memories of playing at sarehole rec , and Swanhurst Park .l used to pass the prefabs going from the sweet shop to the Dingles ( happy days) Thank you !